Spectacular and breath-taking scenery. A must see, trust us! 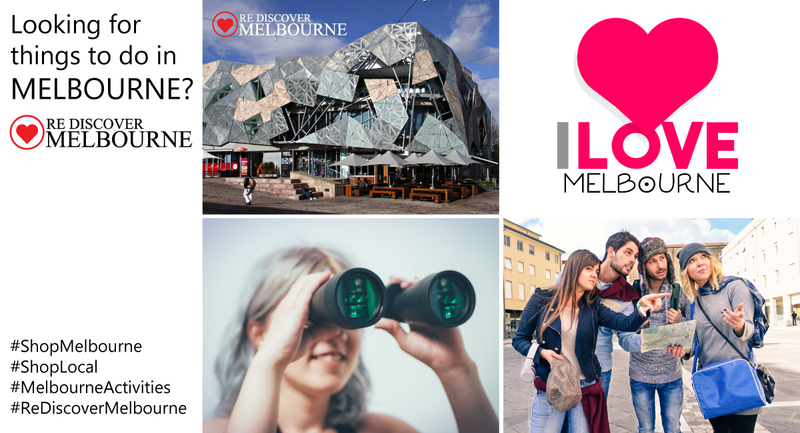 360 degree views of beautiful Melbourne – it doesn’t get much better than that! Take a scenic trip into Victoria’s premier wine region and experience lovely fruity whites, rich red wines and everything in between. A family day full of fun and adventure – always great fun at the Melbourne Zoo! Take in scenic views of gorgeous Melbourne from a different angle on our beautiful Yarra River. Relaxation and scenic views, amazing! Some of the finest artwork from around the world. Great place to visit. Take in some of our nation’s greatest sporting achievements. Observe the amazing Penguin Parade as thousands of the Little Penguins travel up the beach every night. So cute and wonderful to watch. A world full of carnival flair, from the rides that send you sky-high, to historical carousel rides, Melbourne’s Luna Park has been the face of fun in St Kilda for generations. Discover, explore and learn about everything and anything at our famous museum! We hope you like our top 10!